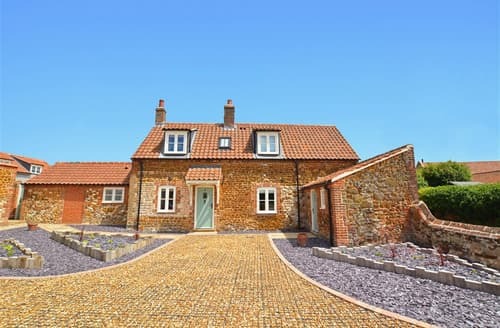 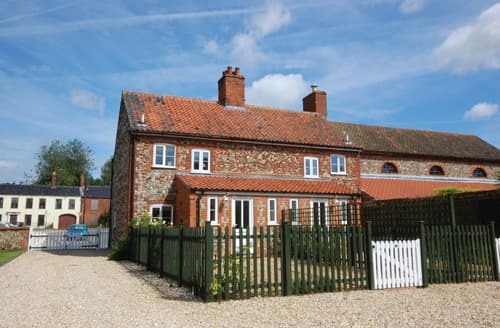 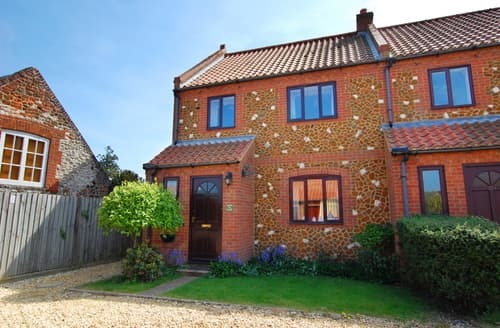 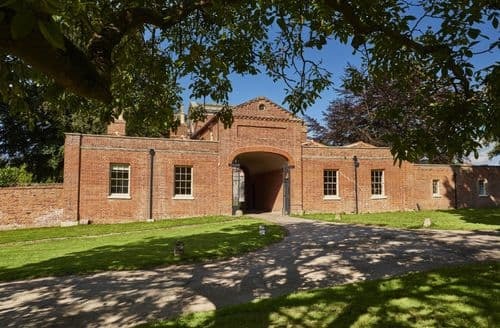 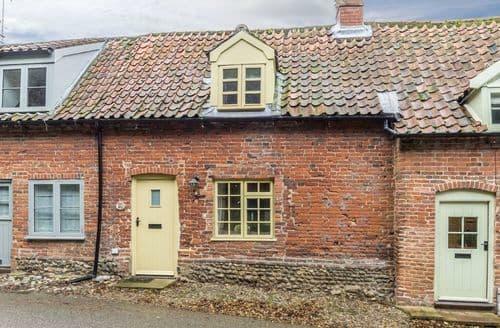 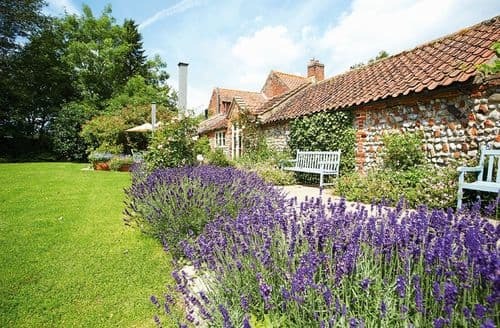 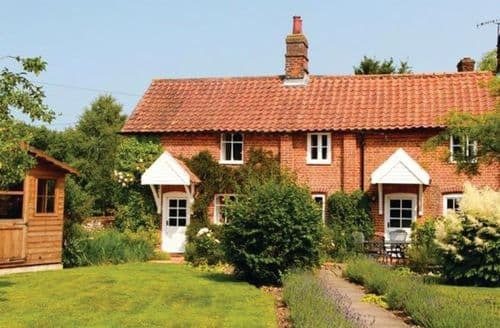 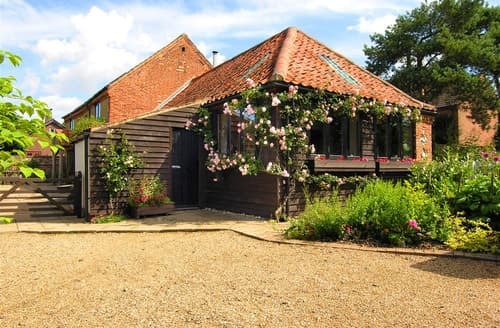 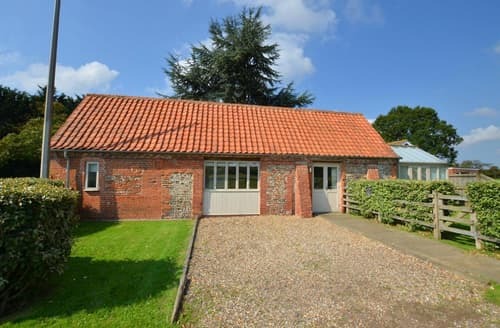 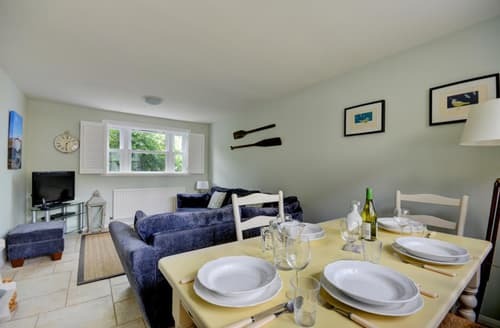 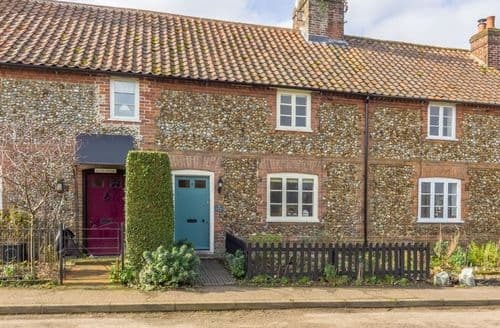 With the North Norfolk coast just a short drive away, this romantic, luxury cottage is set in beautiful West Raynham, is the perfect escape for those wanting a cosy retreat to return to after a busy day walking, cycling or exploring. 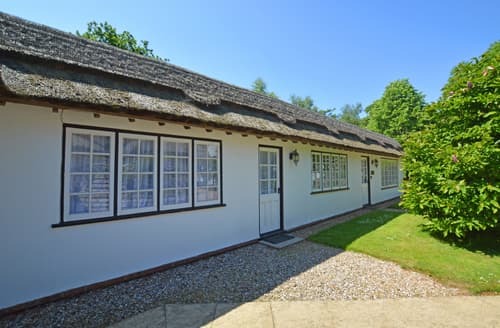 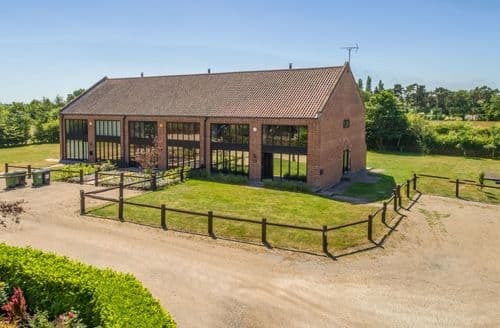 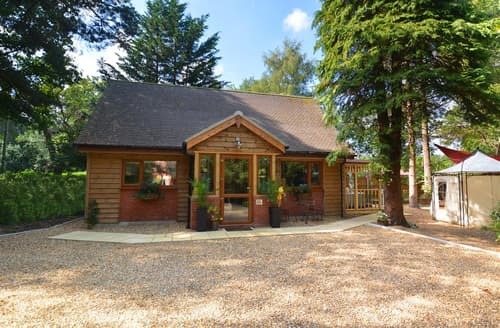 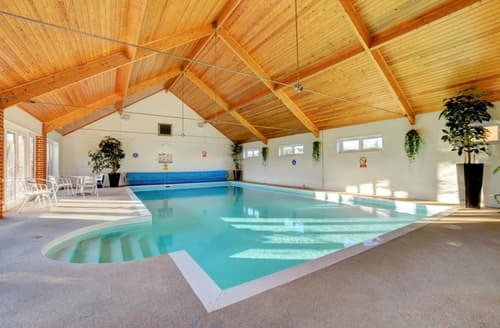 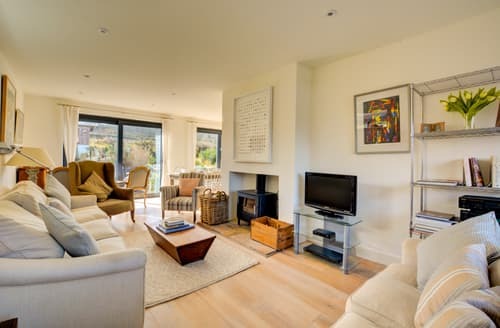 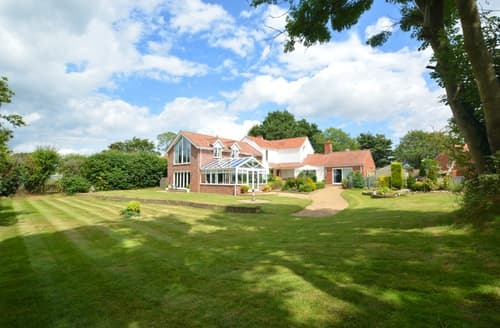 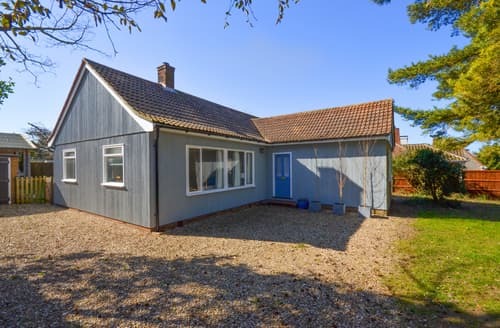 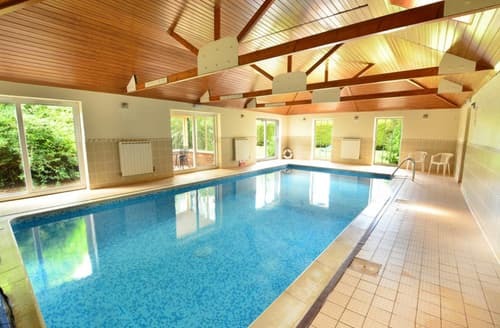 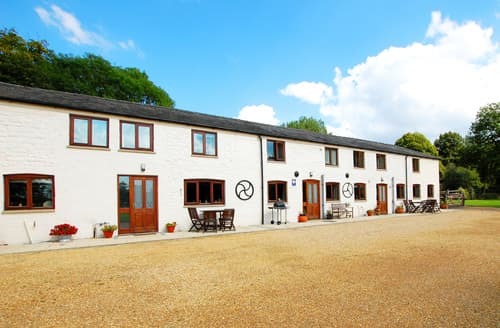 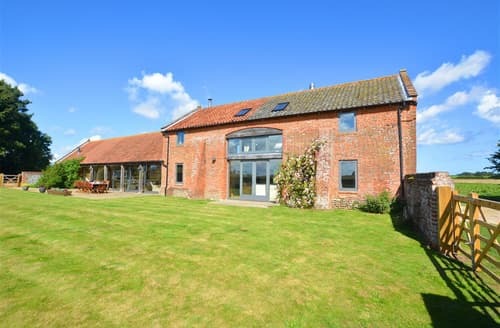 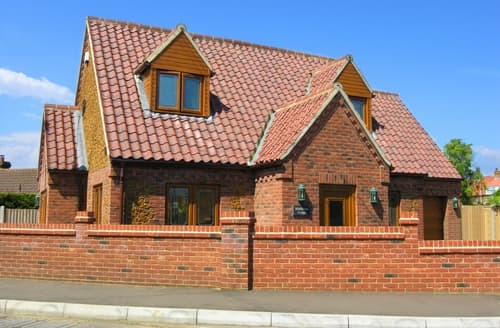 S11692 is a lovely modern property based in Heacham on the glorious North Norfolk Coast. 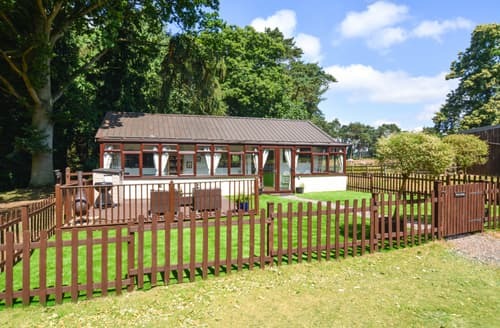 A perfect place to getaway with the family, or friends, and even the dog can come to!